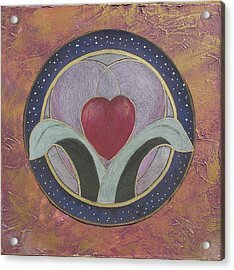 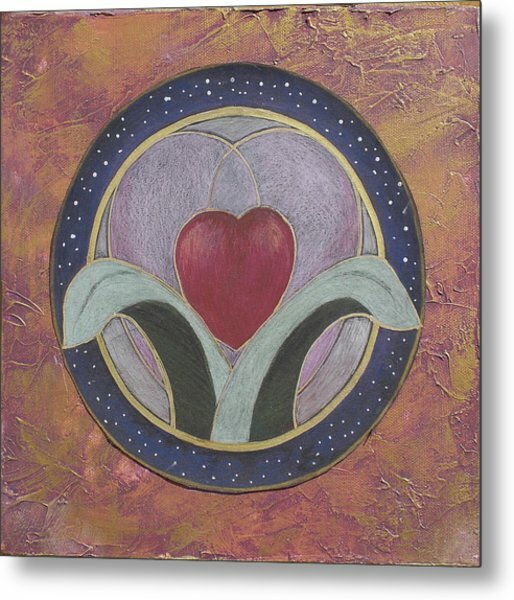 Blooming Heart Mandala is a mixed media by Jo Thompson which was uploaded on October 7th, 2010. 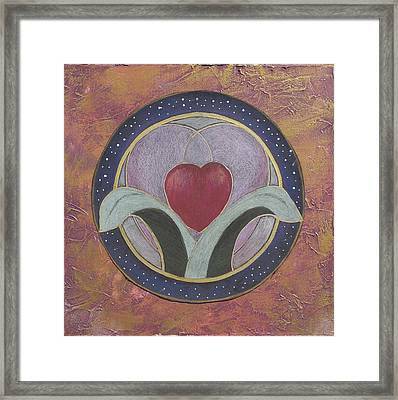 I love putting hearts into unusual places, like growing out of tulip leaves. 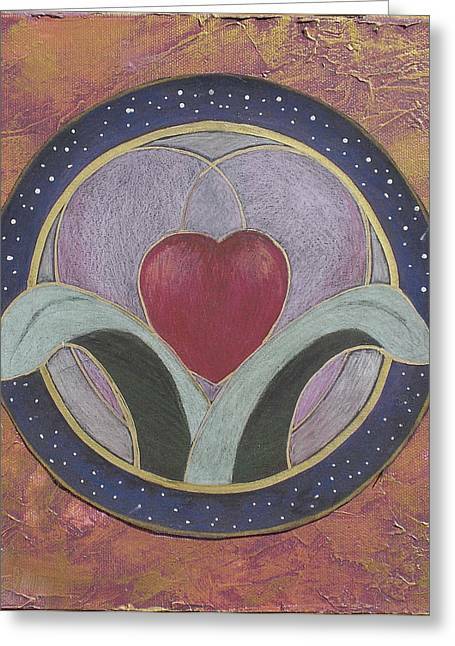 Instead of the bud there is a budding heart encircled by more linked hearts behind, and by a ring of starry sky. Mandalas are great images for meditation. 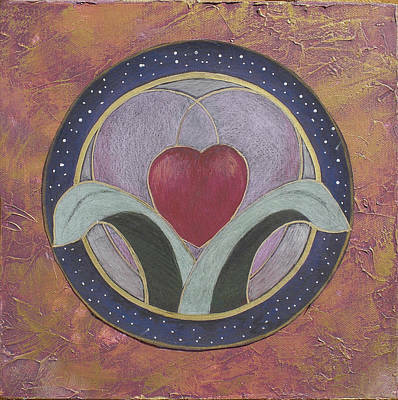 There are no comments for Blooming Heart Mandala. Click here to post the first comment.